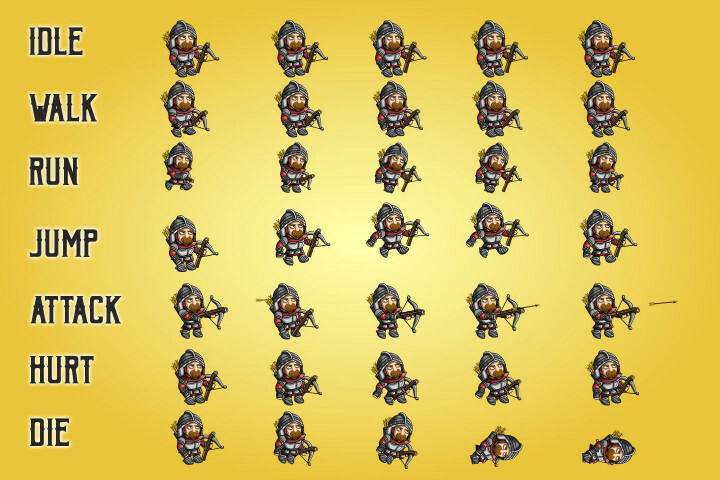 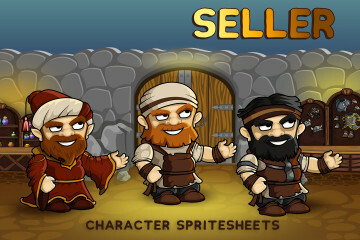 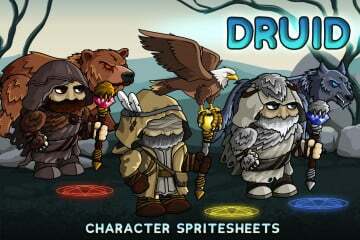 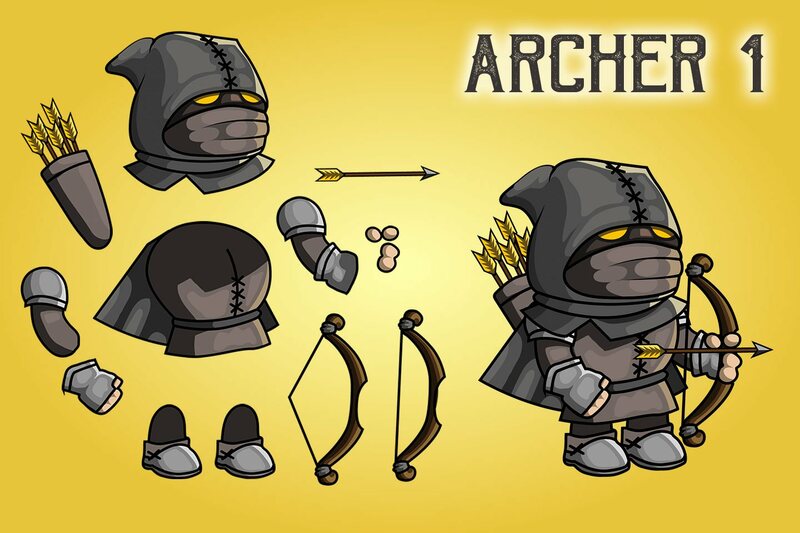 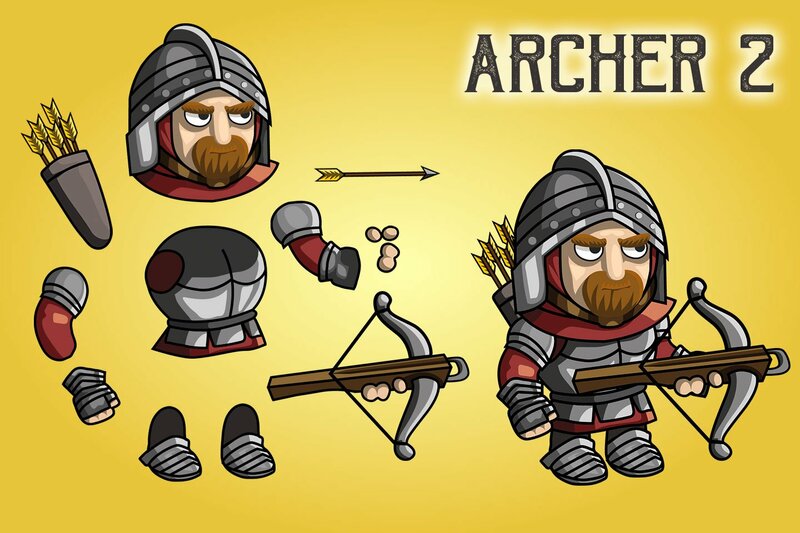 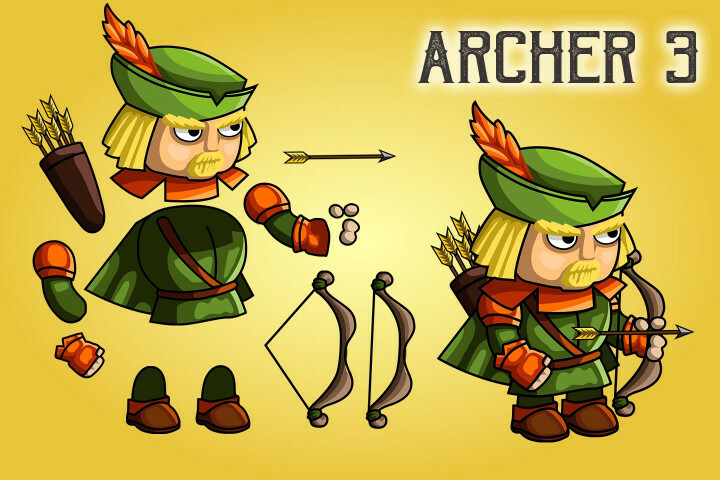 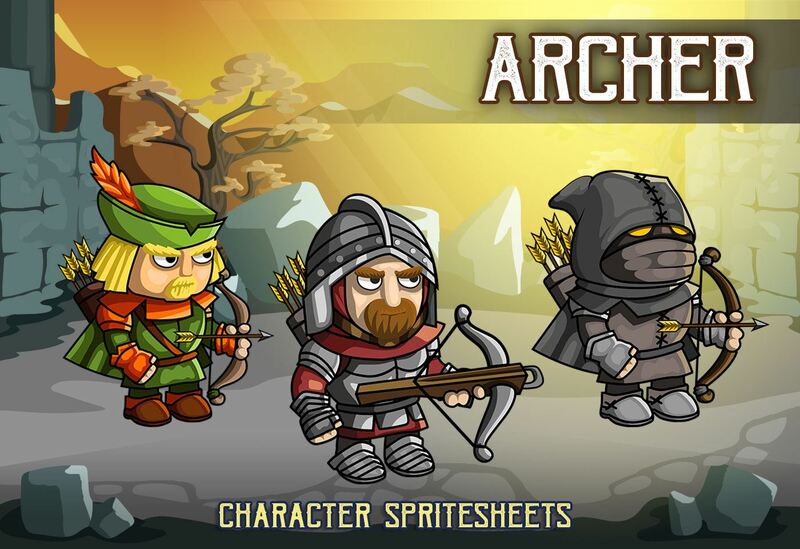 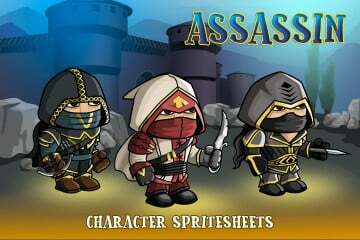 Here is a set of 2D Fantasy Archer Character Sprite. 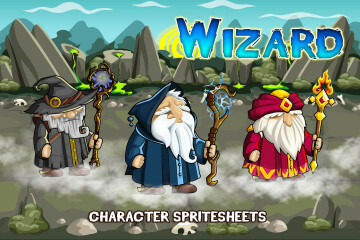 It presents three high-quality characters. Each has its own equipment and weapons. 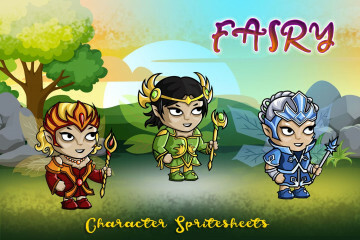 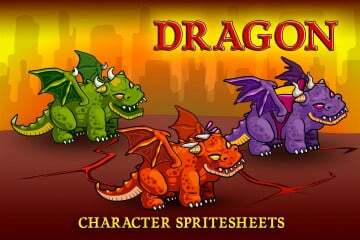 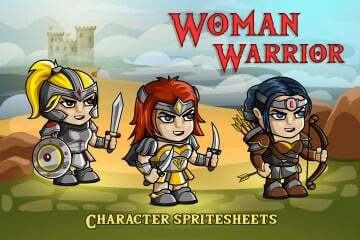 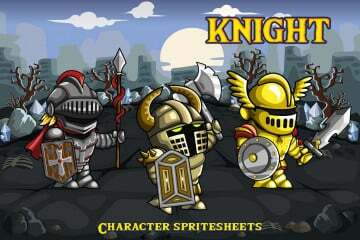 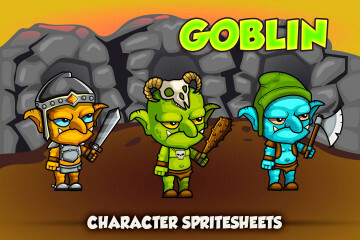 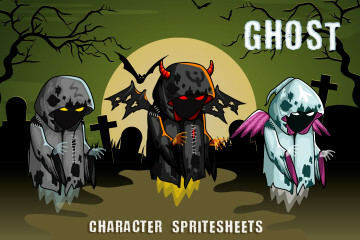 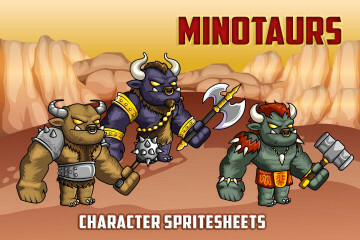 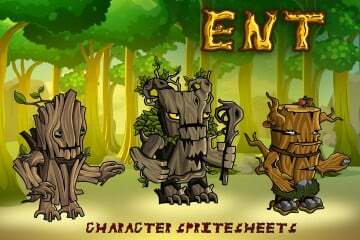 Any character can be used both in the role of the main character, and in the role of the enemy in the fantasy 2D game. 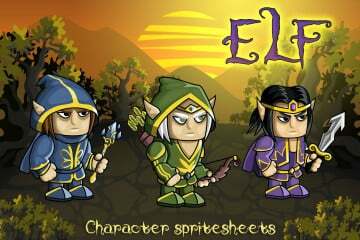 This graphics was created in Adobe Illustrator and has the original AI file. It is 100% vector. 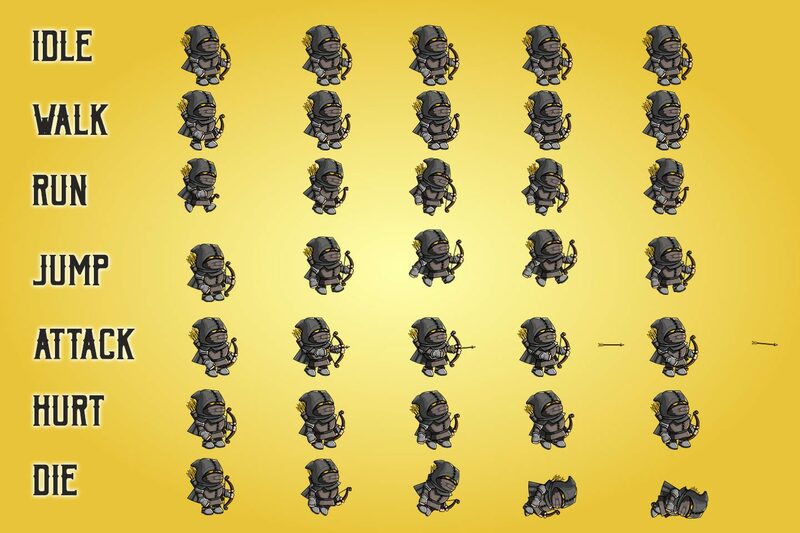 You can easily make the necessary changes. In the archive you will find the finished animation in PNG and SCML (skeletal animation in the program Brashmonkey Spriter). 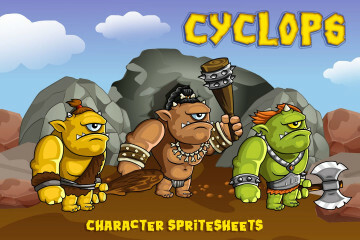 We also added EPS format. 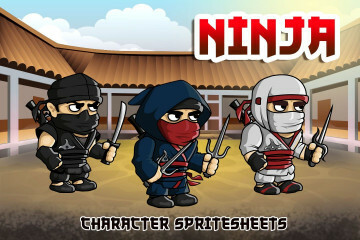 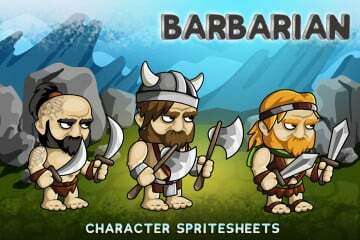 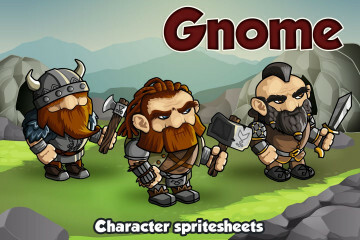 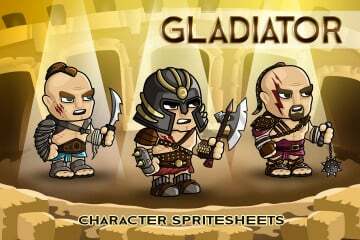 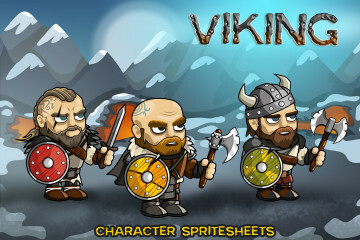 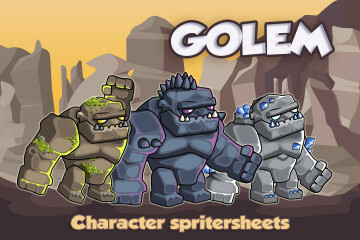 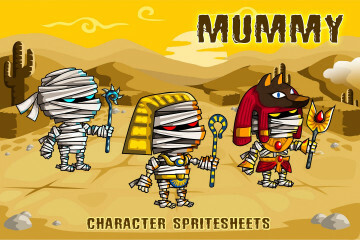 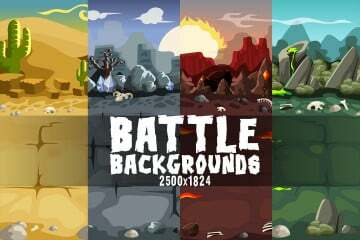 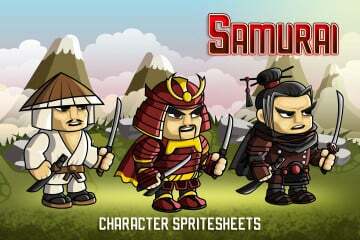 The variety of formats allows you to quickly adapt the graphics for your game project. 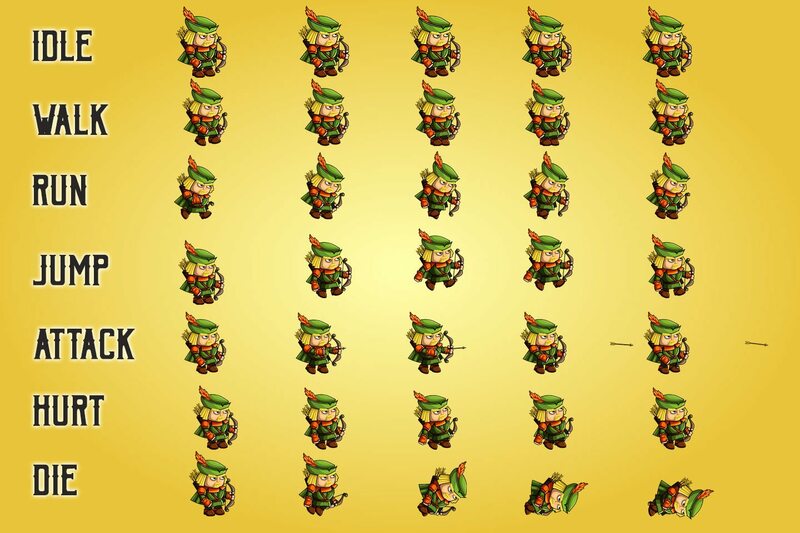 We wish you success!